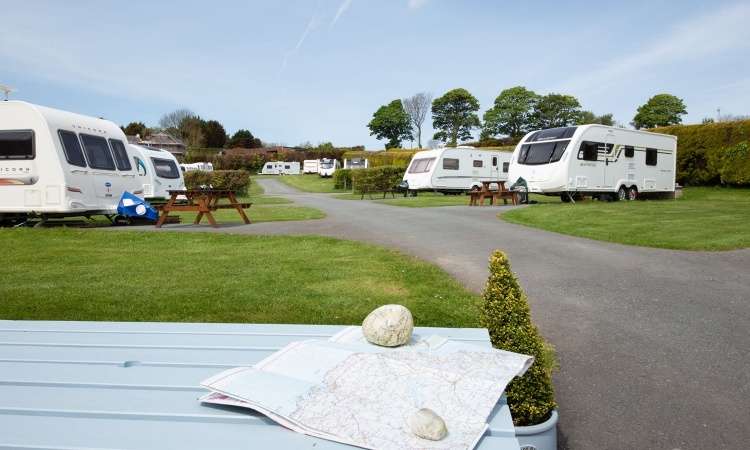 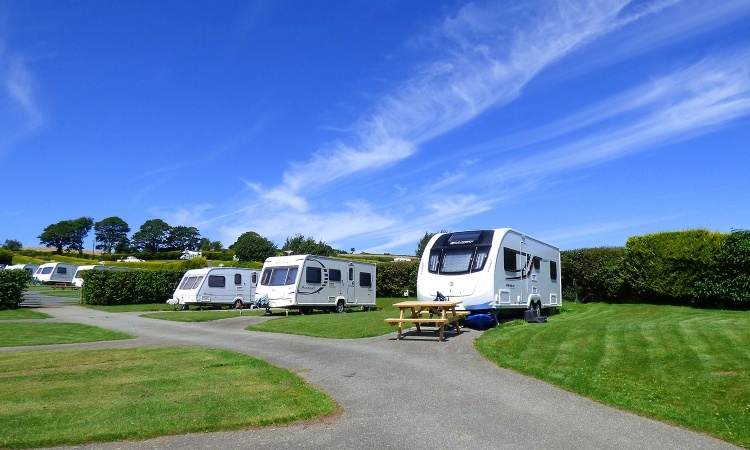 A seasonal pitch for your touring caravan is the ideal way to explore the beautiful island of Anglesey in more depth without the longer-term commitment associated with purchasing a holiday home. 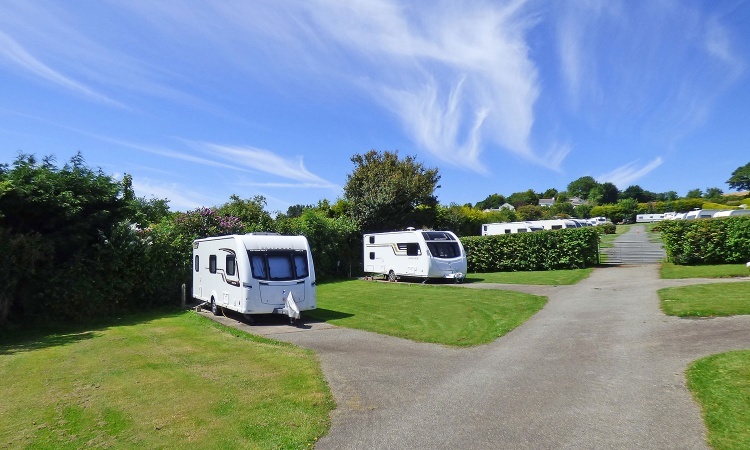 With the increasing cost of fuel, more and more people are considering leaving their touring caravan on a pitch throughout the season. 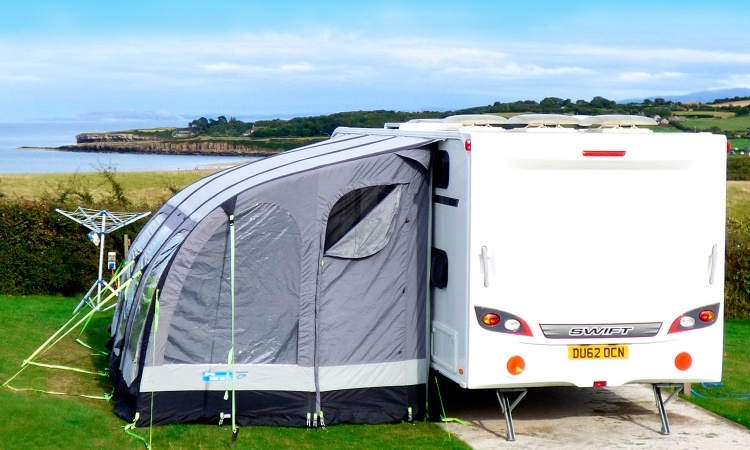 This gives you the benefit of unlimited use between March and October, without having to worry about towing, fuel costs or the need to book holidays in advance. 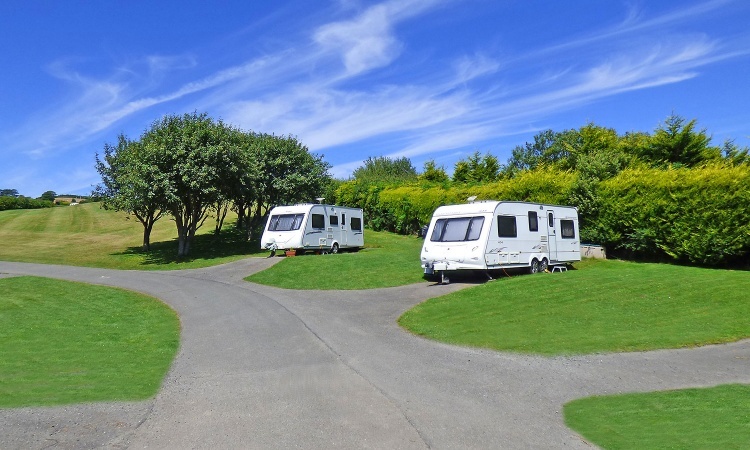 You can also relax at home, safe in the knowledge that your touring caravan is safe and secure on the park when you are not using it. 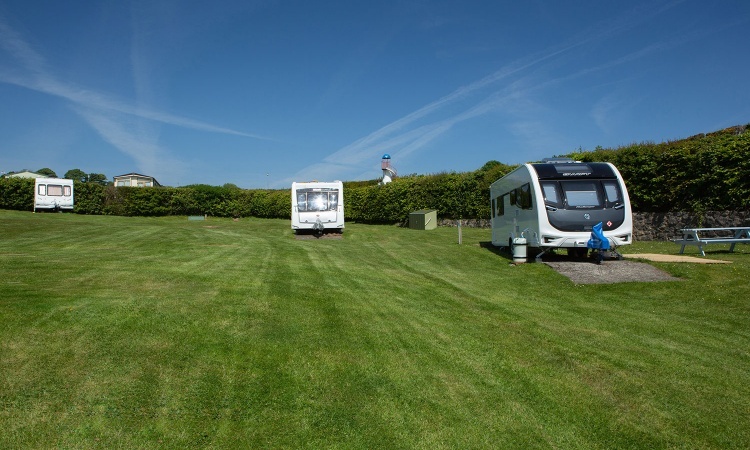 At Tyddyn Isaf Camping & Caravan Park we have three areas that are specifically designated for seasonal pitches. 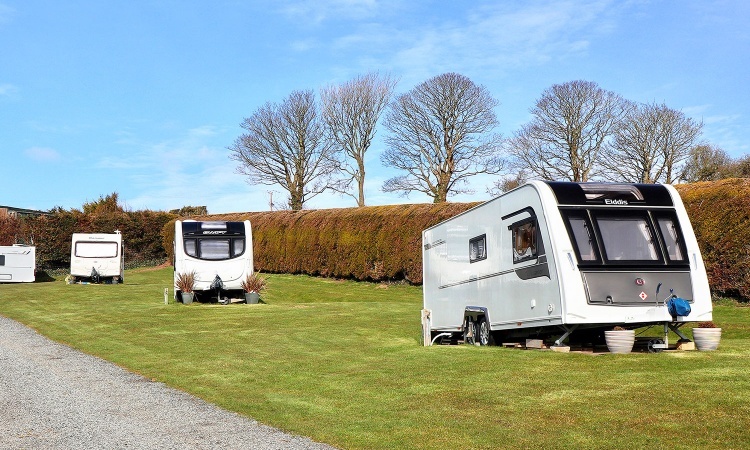 All of our seasonal pitches are hardstanding, however we do offer standard and fully serviced options. 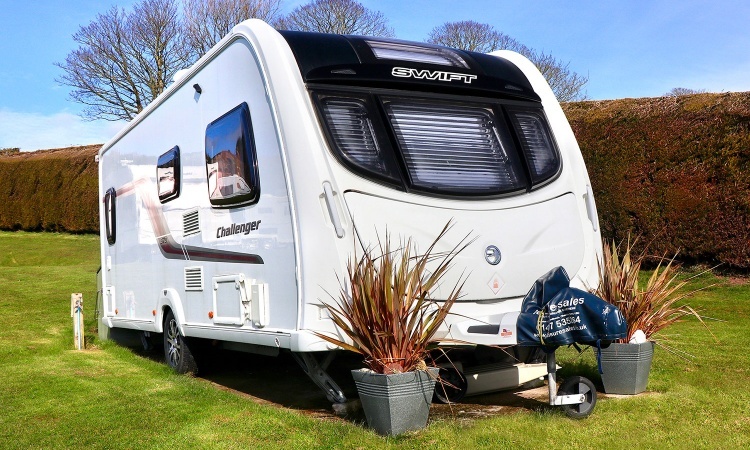 We also offer storage over the winter period so you can be reassured that you don’t need to tow or find an additional storage facility out of season.